How important documentation is for your organisation. For whom the documentation is made. By whom the documentation is made. How the documentation is made (tools, workflows). How version control and different variations are managed. Whether the documentation needs to be translated. How the documentation is distributed. This results in a recommendation that provides insight into potential improvements while proposing options to execute these enhancements. Foxiz carries out this Quick Scan for a competitive fixed fee of only €999 excluding VAT. Our consultant spends a day with you on location and puts the findings on paper. We’re on stand-by! 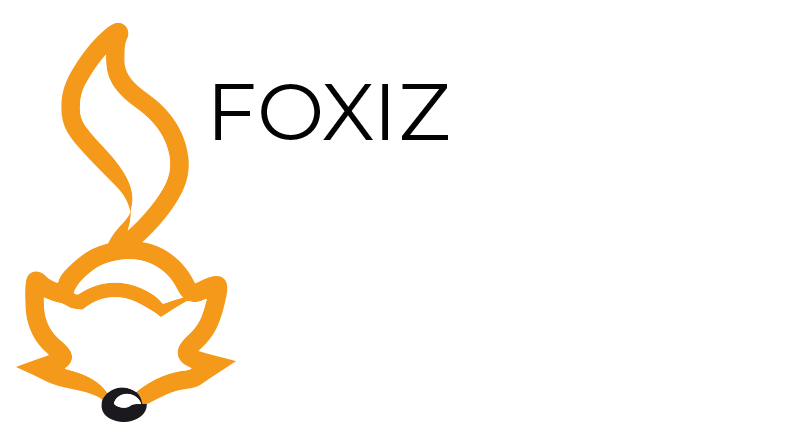 Call us on +31 344-848800 or send us an email to info@foxiz.nl in order to make an appointment.